The Graves Head and Sports Centre boasts an impressive collection of all types of cutting edge fitness equipment. Their state of the art machines includes: several types of cross trainers, rowers, treadmills, bikes and more. You can also find a selection of free weights including Olympic lifting bars, squat racks, bumper weights and lifting platforms. 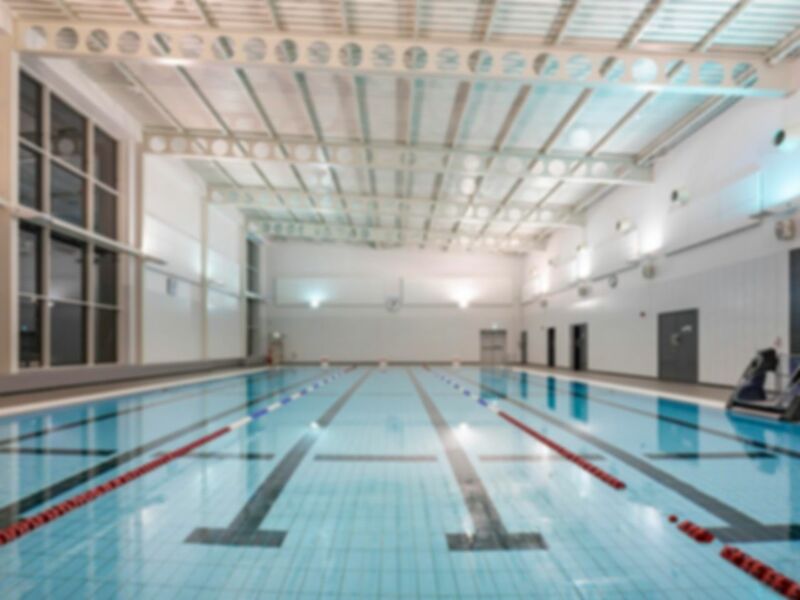 Customers also get access to the on-site pool, perfect for swimming lengths or simply to relax! There are also changing facilities, showers and lockers. The gym floor is surrounded by floor to ceiling windows which makes the room a light, welcoming atmosphere. Coupled with the approachable, expert staff at hand, this leisure centre it certainly one of the best places to work out in the GU15 area. Good clean modern facility with new equipment. Gym surrounded by large glass windows which on a summer's evening let in loads of natural light. Better than working out in a cellar.